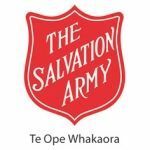 Includes wide range of social services, family and parenting support, elderly support, gambling support, child welfare, Kaupapa Maori services, legal support, budgeting support, funeral services, food banks, prisoners aid and women’s refuge. 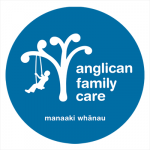 Includes support services for families struggling with any of a number of possible problems such as financial, social, medical, behavioural. Support for elderly to live independently in their own homes and social support organisations. Consultation and interventions for gamblers and their families.